Dokken Shed-Dog Rack Washer Bucket. $19.95. "It was a good price." I received it quickly. It was a good price. 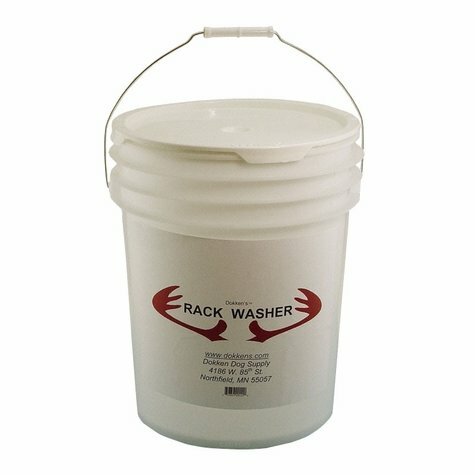 Use with Dokken's Rack Wash to remove human and other scents from your shed dog training deer antlers.